Use Concierge credit all around town at our participating businesses. Choose your adventure from this 2019 Concierge Selection - whether it’s shopping, dining, entertainment, or activities, the Music Road Resort Concierge has got you covered! * The Springtime Concierge Special Package is valid March 1st, 2019 through May 31st, 2019 and must be booked directly with Music Road Resort to receive the credit. All Concierge credit must be used during the stay, no refunds or future credit will be issued for unused Concierge credit or for early departures. This offer cannot be combined with any other deals or discounts. Concierge credit does not have an actual monetary value and change cannot be given. Vouchers cannot be replaced if lost or stolen. If you have any questions regarding the vouchers, call Music Road Resort directly, not the attraction. * The "Spring Hotel Deal" is valid March 1 through May 31, 2019 and must be booked directly with Music Road Resort to receive tickets or card. This offer cannot be combined with any other deals or discounts and no refunds will be issued for early departures or lost or stolen tickets or passes. Check-in on May 24, 2019, stay a minimum of 3 nights and receive 15% off your entire stay with this deal. The Memorial Day Weekend Special package must be selected at the time of booking to recieve the discount. This offer cannot be combined with other deals or discounts and no refunds will be issued for early departures. *The Summertime Concierge Special Package is valid June 1 through August 31, 2019 and must be booked directly with Music Road Resort to receive the credit.All Concierge credit must be used during the stay, no refunds or future credit will be issued for unused Concierge credit or for early departures. This offer cannot be combined with any other deals or discounts. Concierge credit does not have an actual monetary value and change cannot be given. Vouchers cannot be replaced if lost or stolen. If you have any questions regarding the vouchers, call Music Road Resort directly, not the attraction. * The "Summer Sizzler Special" is valid June 1 through August 31, 2019 and must be booked directly with Music Road Resort to receive tickets or cards. 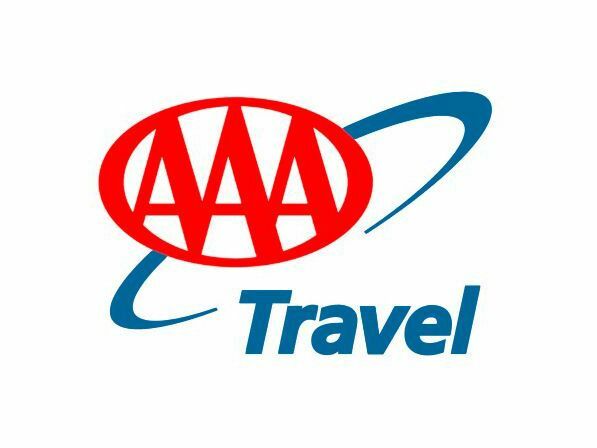 This offer cannot be combined with any other deals or discounts and no refunds will be issued for early departures or lost or stolen tickets or passes. 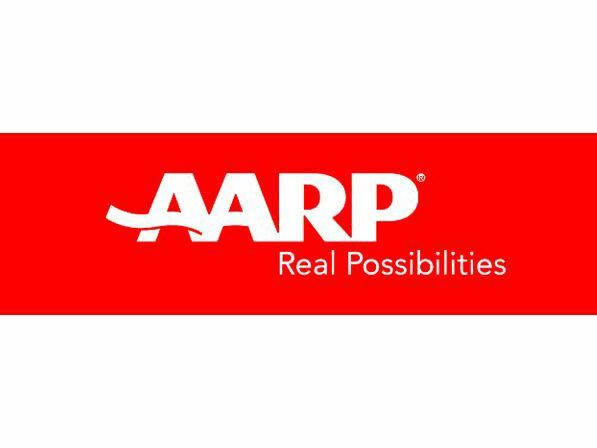 Enjoy all the benefits of staying with us and save with this special rate for AARP members. Loyalty club members enjoy all the benefits of staying with us and save with this special rate for Ovation Members. Membership is free and available to previous guests only. Click here to apply for membership and see full details and benefits. 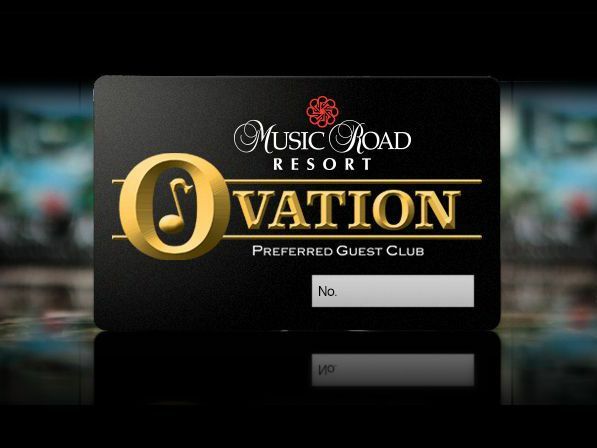 Ovation members receive a special welcome packet filled with exclusive area discounts, gifts (when available) and are emailed very special offers!